Hey, Lady Grey: Eco-friendly and totally gorgeous! 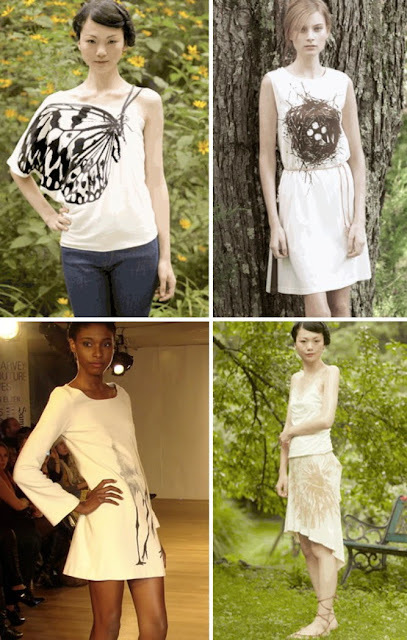 Green fashion is truly being revolutionized by amazing new eco-designers. These are no longer your raw, scratchy hemp pants or burlap-sack frocks. This is grown-up, beautiful fashion, and it just keeps getting better! Mika Machida - A brilliant New York designer who was born in Japan (you can see the Asian influence in her designs). Her clothing is made from organic cotton, bamboo & wool. I want every single one of her pieces. I love love LOVE this! 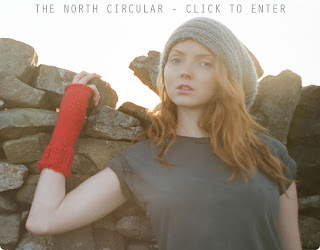 Gorgeous environmentally-friendly knitwear, made in the UK from, UK sheep's wool, and literally knitted by UK grannies! Hmmm, lovely fashion, lovely blog. I'm a new follower - nice 2b in touch, lady!